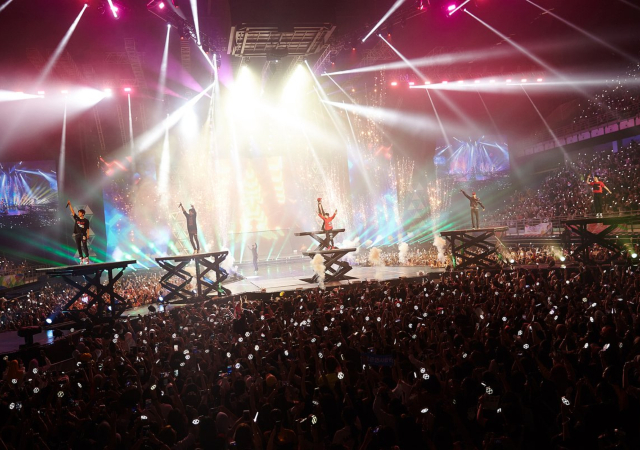 EXO which is a group from SM Entertainment has successfully finished his world tour concert in Malaysia. 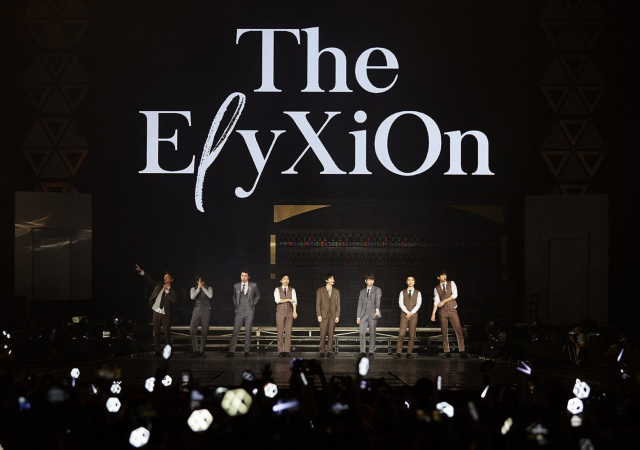 In 5th of July, EXO showed their great performances in their concert and that is none other than ‘EXO PLANET #4 – The EℓyXiOn in KUALA LUMPUR’ which is held in Axiata Arena in Bukit Jalil. 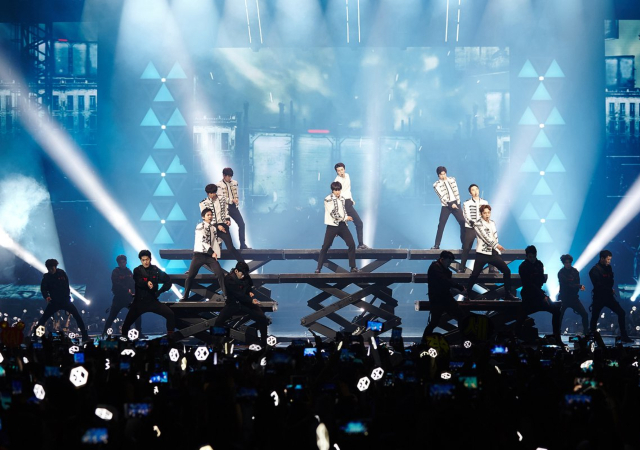 After a year and four months, EXO returned to Malaysia to held a concert and was greeted by the enthusiasm of their fans and it is proven by how their concert tickets were completely sold out. This time, EXO performed their songs like ‘Ko Ko Bop’, ‘Power’, ‘The Eve’, ‘What U Do?’, ‘Boomerang’, ‘Forever’ and also a few songs from their fourth album. 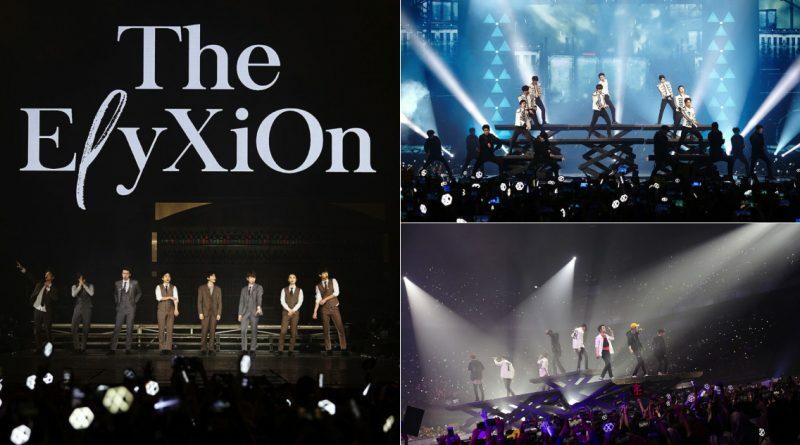 They also performed their popular song such as ‘Growl’, ‘Call Me Baby’, ‘Lotte’ and others for about three hours and a half and they successfully filled the hall with the dazzling looking silver ocean. 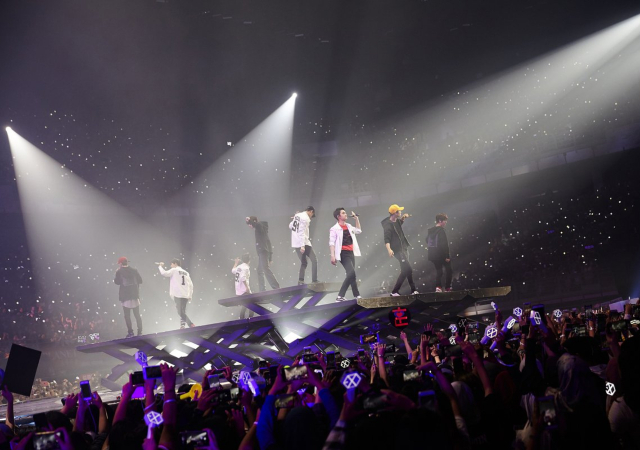 A lot of local fans gathered in the Kuala Lumpur International Airport in 7th of July to bid farewell and see EXO off that once again proved their popularity. Meanwhile, EXO will hold the closing of their World Tour ‘EXO PLANET #4 The EℓyXiOn’ for three consecutive days from 13th to 15th of July in Gocheok Sky Dome, Seoul.